According to Bloomberg News’ Kelly Bit, Pershing Square is up 33% for the year. Pershing Square’s October performance was 0.7%. October was a wild month for the financial markets. While he’s mostly long, he is infamously short Herbalife — a multi-level marketing company that sells weight loss shakes. 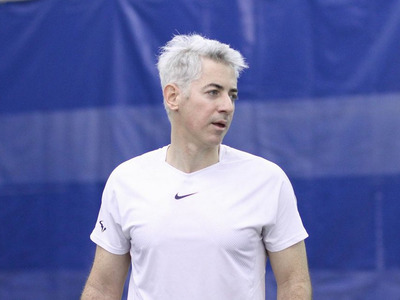 Ackman has been crusading against Herbalife for 23 months now. It’s his belief that the company operates as a “pyramid scheme.” He’s shorting the stock to zero. This year has also been a comeback for Ackman. In 2013, he had a disastrous bet in embattled retailer JCPenney and Herbalife’s stock rose spectacularly. He finished that year slightly under 10%, while the S&P rose 30%.